We understand what our clients want, and turn these needs into results. InterSearch Personalberatung GmbH Co. KG – in business for more than thirty years. Over this time we’ve been continuously developing. Founded in 1985 as MR Personalberatung and renamed InterSearch Deutschland in 2007, we have always provided our clients with support and advice in recruiting and selecting executives and highly qualified specialists in all business sectors. We are proud of our long-standing customer relationships, which are the basis for our effective and successful recruitment consultancy services. We always aim to facilitate the long-term success of our clients with excellence in human resource management, which in turn guarantees our own. As a member of the Bundesverband Deutscher Unternehmensberater (Federal Association of German Management Consultants) BDU e.V., Germany’s association of management and HRM consultants, we are committed to upholding the professional standards of the industry. Successfully filling positions in Germany and abroad. Identifying and realizing potential. We find the right candidates for vacant positions, select future employees and assess them according to their suitability and development potential. Our aim is to ensure your long-term business success. Our services include the recruitment and selection of executives and highly qualified specialists in all business sectors as well as HR diagnostics. We are fully integrated with the InterSearch Worldwide network, making us ideally suited to implement even your company’s most comprehensive projects abroad with utmost professionalism. More than thirty years of experience in the business has allowed us to gain a broad range of specialized expertise. 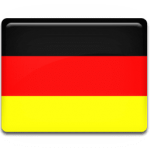 The clients we work for are mostly German SMEs in the engineering field with both a national and an international focus. We also count a number of large corporations as long-term clients. Whichever field you happen to be in, we will always try to gain a complete understanding of your unique situation, with the aim of achieving the best possible result for your requirements. We will work towards developing solutions that are tailored to your company and move it forward. 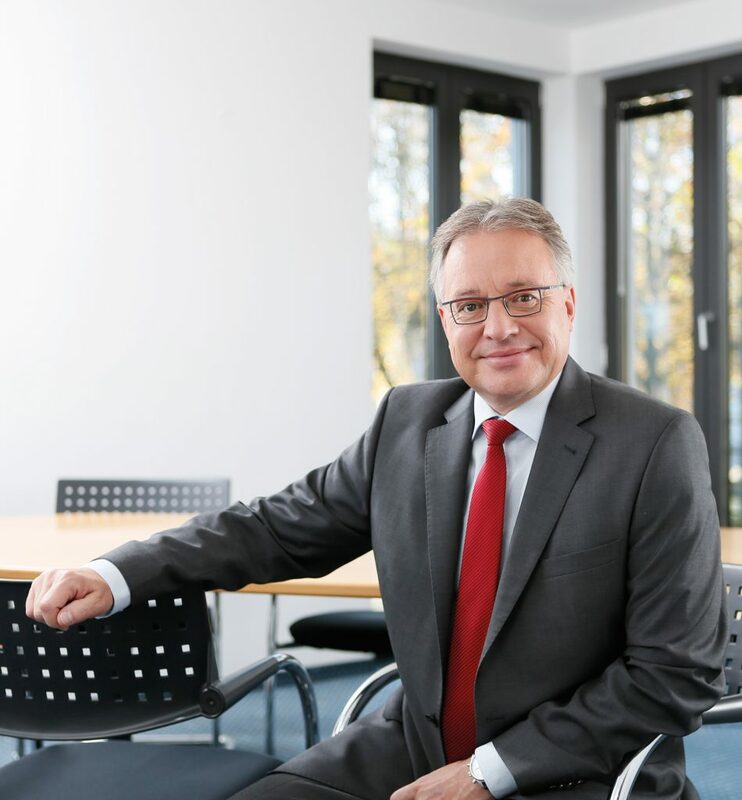 Jörg Dötter has been at InterSearch since 1993 and a Managing Partner since 1998; he is based at the InterSearch office in Düsseldorf. Within the international InterSearch Organization, he is Head of the Automotive Competence Center. Furthermore, he was a Member of the Standard and Quality Committee for six years. He has been a Member of the Board of InterSearch Worldwide since May 2015. One of his specialties is the recruitment and selection of executives and highly-qualified specialists for medium sized businesses – including family enterprises – as well as large corporations. He also supports and manages international search projects. After studying economics, he worked in the tax department of a large corporation before moving on to a management consulting firm.